KomBea was incorporated in 2003 by founders with decades of combined contact center experience. We discovered what works and what does not, from the inside out. Our solutions drive contact center compliance, security, and efficiency. Art has over 25 years experience with a number of global firms and their call/BPO centers worldwide. Before heading up KomBea, Art served as the EVP, Business Development/Strategic Initiatives for ICICI OneSource (now FirstSource), one of India's largest BPO/Contact Center outsourcers. Previously, Art was CEO and founder of Echopass Corporation, which built the world's premier contact center hosting environment. 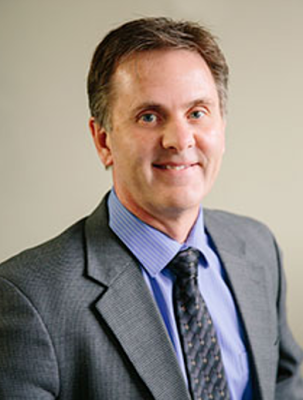 Ronnie has over 25 years in the software and contact center industries. Prior to joining KomBea, he served as the Director of Contact Center Solutions at Intuit Corporation, playing a key role in defining and driving the company's contact-center technology. 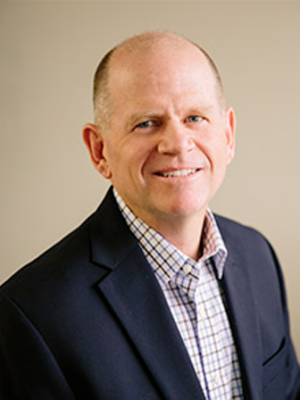 Previously, Ronnie has served as Vice President of Operations for Sento, Director of Customer Service for Novell, Inc. in the Netherlands, and Director of Software Internationalization at WordPerfect Corporation. Dave has over 25 years experience developing and leading software developers. Before joining KomBea, he served as VP of Engineering at UpWind Solutions, developing tools and leading engineers driving improved performance of large wind farms. 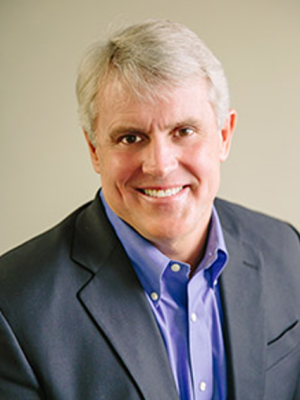 Dave has also served in various executive positions at Invensys Controls and as VP Engineering at Unity Systems. Prior to this, he worked in the telecommunications industry developing the original PhoneMail voice mail system at ROLM Corporation.